You’re going to want to see this incredible tweetstorm that pretty much the entire internet is talking about. 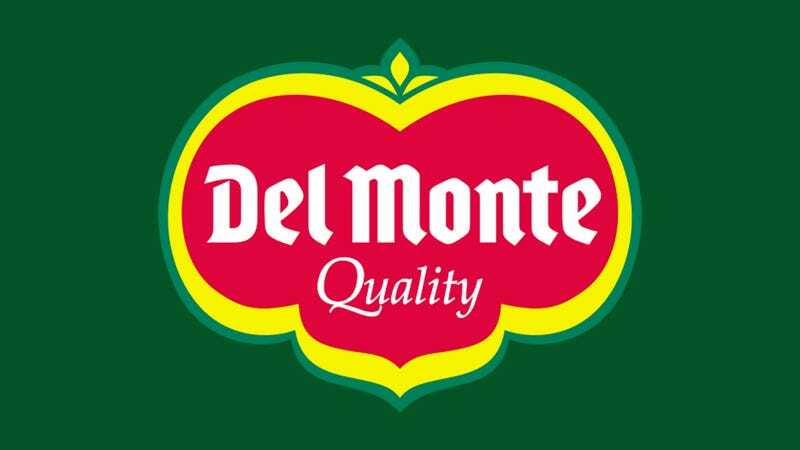 Del Monte just had a full-on meltdown on Twitter yesterday afternoon after nobody responded to its heartfelt memorial tribute to someone it calls the father of modern green beans. Del Monte then posted a picture of the late Lawrence Gunnarson, but when it was clear that nobody recognized the man in the picture, its anger eventually gave way to sadness. Wow. This is a serious PR failure for such a high-profile public company. Hopefully Del Monte can calm down about this apparently important green-bean figure long enough to do some damage control—and soon.